The latest buzzword in sports these days has to do with “analytics” also known as “sports metrics.” Sports analytics is a big deal. If you listen to sports talk radio or watch sports on TV, someone during the broadcast is going to make a reference to analytics. 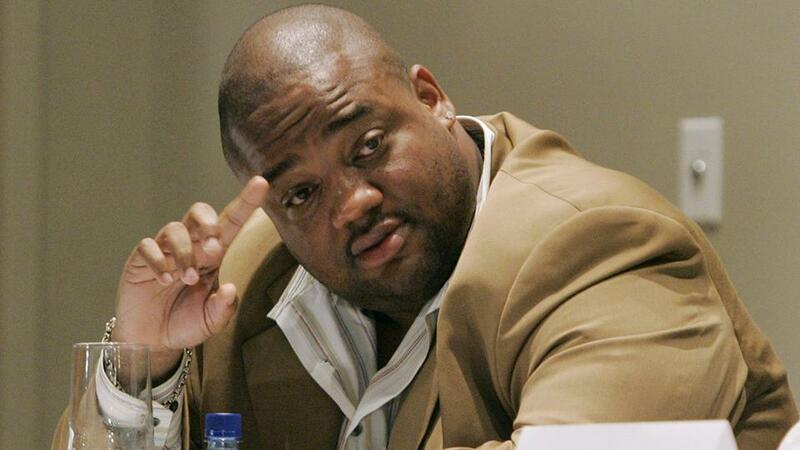 Jayson WhitlockIn late April, Deadspin ran a 10,000-word story titled “How Jason Whitlock is Poisoning ESPN’s ‘Black Grantland,’” which detailed Whitlock’s difficulty attracting talent to the site, and the striking dysfunctions in his management of those who had joined it. 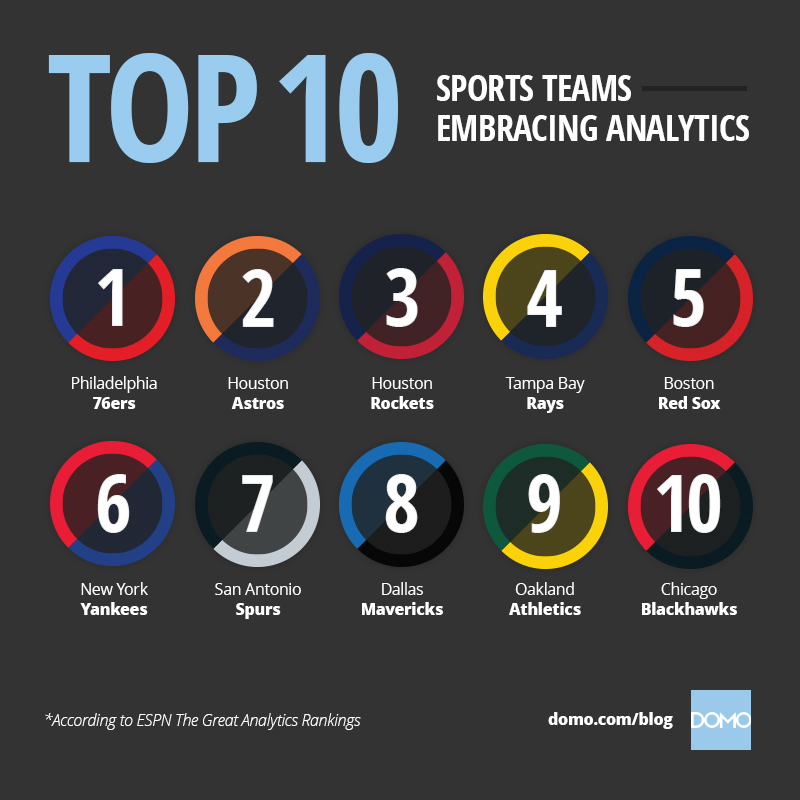 Every major professional sports team either has an analytics department. Any team that doesn’t have a robust analytics capability is thought to be at a competitive disadvantage. 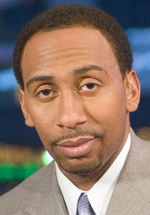 Now check out ESPN “First Take” co-host Stephen A. Smith talking about Michael Wilbon and his column on sports analytics column. ESPN’S WILBON UNDEFEATED? HIDING BEHIND THE NUMBERS ANALYTICS AND RACISM DON’T ADD UP! It does not take a genius to count from zero to two or to understand pro sports and major media outlets are the last plantations in America. For example, in 2016 the NHL has zero ownership, MLB has zero ownership, NFL has zero ownership, NBA has one black owner and many in the black community thinks he should be designated as “Other.” It is not about jobs in the black community its about ownership. The NHL is led by a racist by the name of Gary Bettman and this is not based on he say, she say. I was up close and personal with Bettman (NBA Counselor), Ron Thorn (NBA VP) and Horace Balmer (Head of Security) in NY City in 1978. I was there with John Phillips who was the Director of Basketball Marketing representing Nike. In 1977 Nike sponsored a trip to the Bahamas, the home of NBA star Mychal Thompson of the L. A. Lakers (son Klay Thompson). The trip was in conjunction with a charity All-Star Game with other members of the NBA that included Magic Johnson. The league balked at the 1978 game and John was called to New York City for a meeting in the league office. This is where I met Bettman and his henchmen, Thorn and Balmer. I jumped up from the table and said “I beg your pardon, are you saying the players are slaves”? All hell broke loose and the meeting had to be adjourned to a later time and place. We never met again and that is how I remember Bettman. He showed his true colors. It was then I understood why Irving Johnson was named “Magic” he disappeared like a puff of smoke leaving me and John Phillips holding the bag. In 2016, there are no “major media” outlets own by black folks (newspapers, radio and television). The 1% who control all the wealth can be found in their Ivory Mansions and luxury suites in sports arenas throughout America enjoying combat between the lions and their slaves. If you have any doubts that the plantation mentality is a figment of my imagination, look no further then Washington, DC, the Nation’s Capitol—its taxation without representation! Wilbon, has been called “One of the most respected sports journalist in America and a pioneer”??? He would have us to believe, that the reason behind this country’s racist charade are ‘Analytics’? Come on man! For example; was it analytics that got winning coaches Tony Dungee, Mark Jackson and Lionel Hollins fired. Sonny Hill got kicked to the curb by CBS back in the day? Remember, this is the same Michael Wilbon who as a sports columnist while at the Washington Post, claimed his sports editor George Solomon looked over his shoulder and told him what to write and what not to write. Why should we think anything has changed? 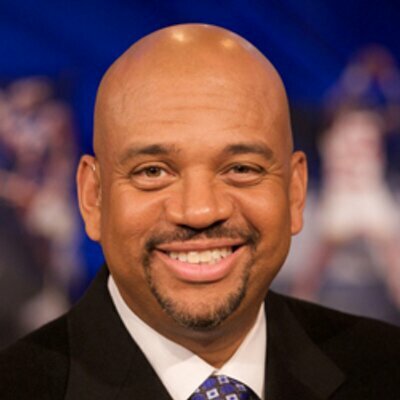 Remember, this is the same Michael Wilbon who volunteered and told me in the NBA Wizards’ press room, “ESPN wants me to appear on a segment of “Outside the Lines” to discuss the “N word,” but I have decided not to appear because the white host has no horse in the race”! The following Sunday, who do I see sitting on the set of “Outside the Lines,” with the white host who had no horse in the race discussing the “N-word? Michael Wilbon. 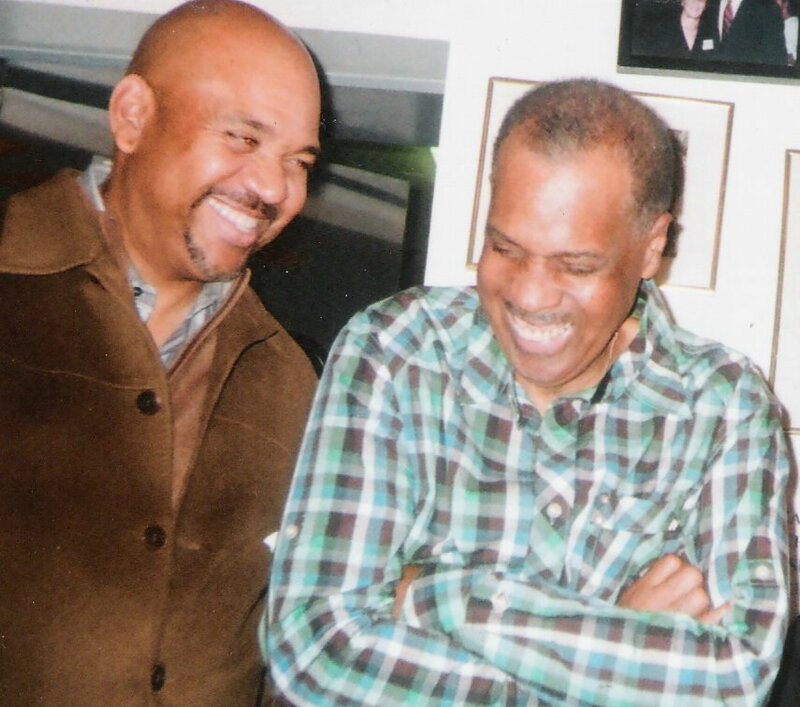 Nine out of ten barber shops in the inner-city will say “No” to Michael Wilbon and his partner in deceit, Stephan A. Smith, because they speak with ‘Fork Tongues’. Hey Buddy!, I found this information for you: "Sports Analytics Controversy Sparked by ESPN’s Michael Wilbon". Here is the website link: https://blackmeninamerica.com/sports-analytics/. Thank you.